Tucked in Square One Brewery, our distillery and tasting room made its debut two years after the brewery opened. 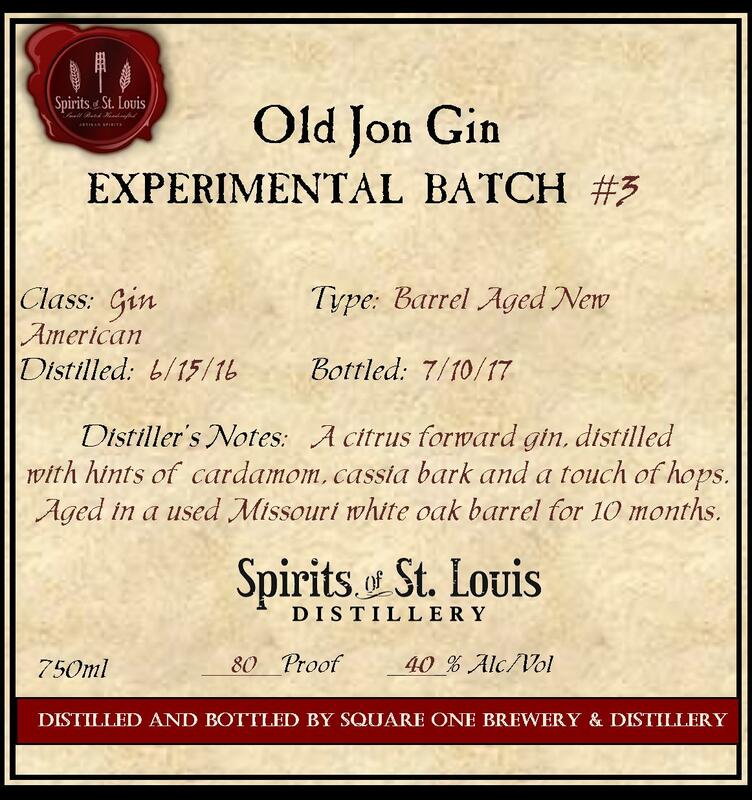 We’ve tacked on the following phrase to our distillery – “Missouri’s First Craft Distillery Since Prohibition”. 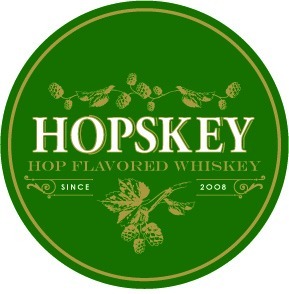 Since then, we are known as Square One Brewery and Distillery. However, we felt it was appropriate for the distillery to stand on its own. 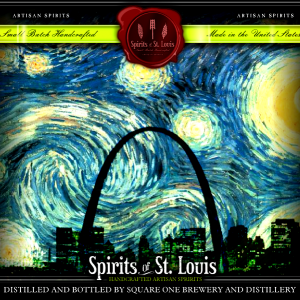 Hence, we created Spirits of St. Louis Distillery. Someday, it will have its own space and tasting room. But for now, please come visit Square One Brewery & Distillery and try our spirits on their own or in one of our crafted cocktails. 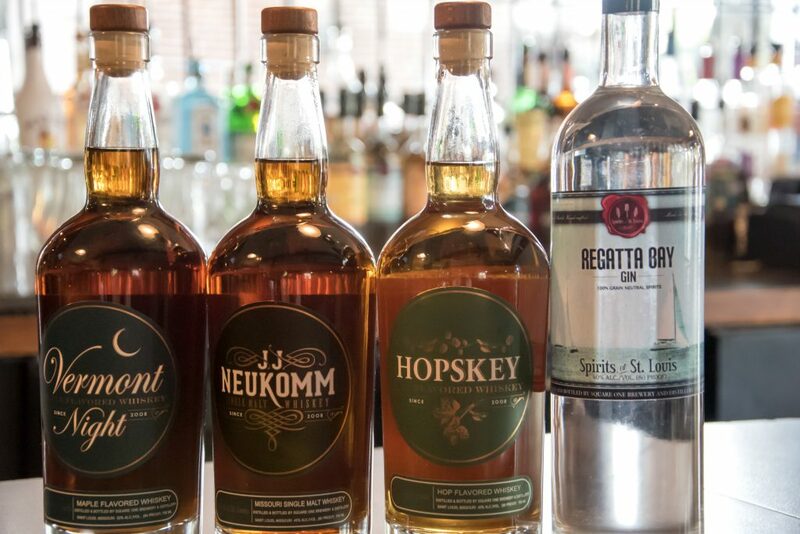 Our goal is create hand-crafted spirits using local bounty and natural ingredients to produce spirits that are full of flavor. With an endless palette from which to create spirits, we add a little twist to create unique flavors. 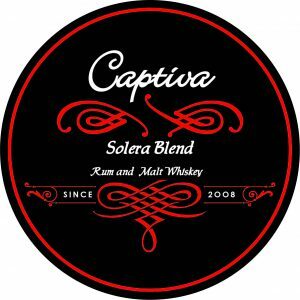 A full flavored single malt American Whiskey made with 25% cherry wood smoked malt and aged in Missouri oak barrels. 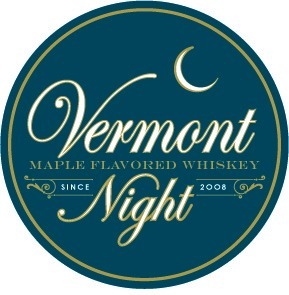 A maple flavored whiskey infused with fresh citrus, winter spices & vanilla beans, sweetened with Vermont maple syrup. 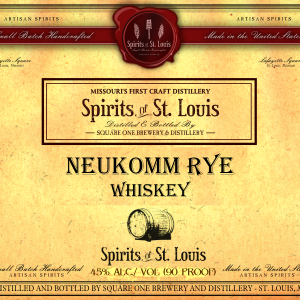 Made with corn, barley & rye malt, fermented with a proprietary blend of yeast & aged in MO white oak with heavy char. 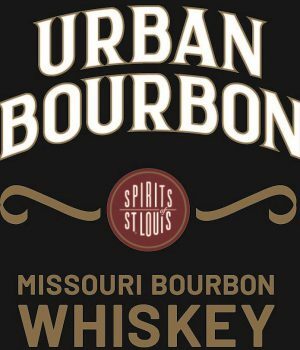 Defined by a bold rye flavor and strong malt aroma, aged for a year on Missouri oak. 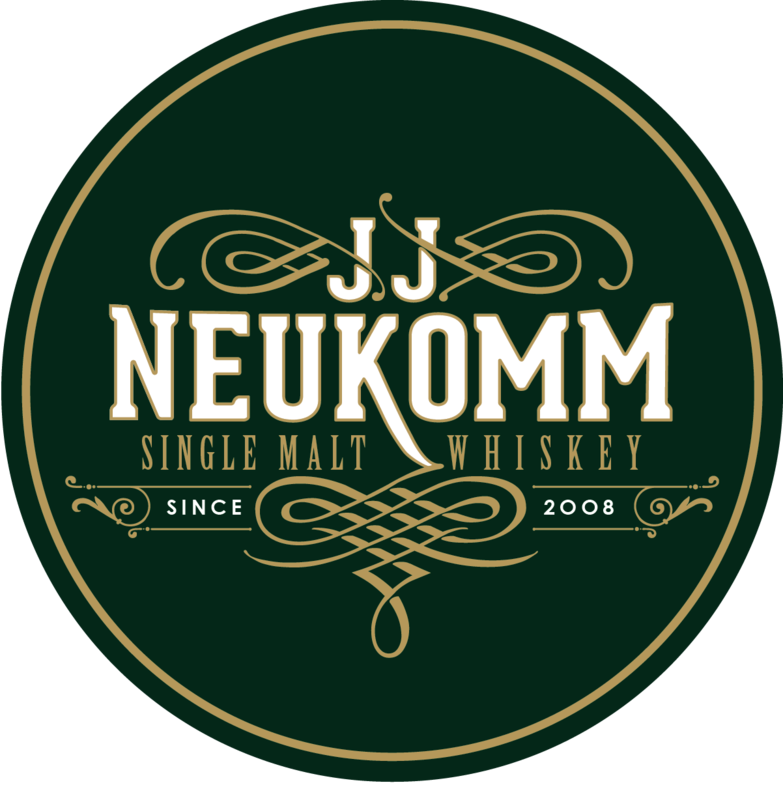 This spirit was created with a solera process of blending various barrels of aged rums and our JJ Neukomm Malt Whiskey. Every drop has been distilled in house in our custom stills and aged in smaller Missouri oak barrels. most aged over two years. 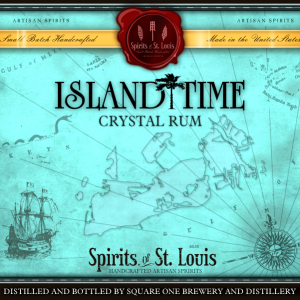 Our Crystal Rum is made from 100% golden cane molasses from the sugarcane fields of Florida. Our Amber Rum starts as the Crystal then aged in oak. Aging in our used whiskey barrels adds slight vanilla overtones and mellowness. It is generally aged up to a year. 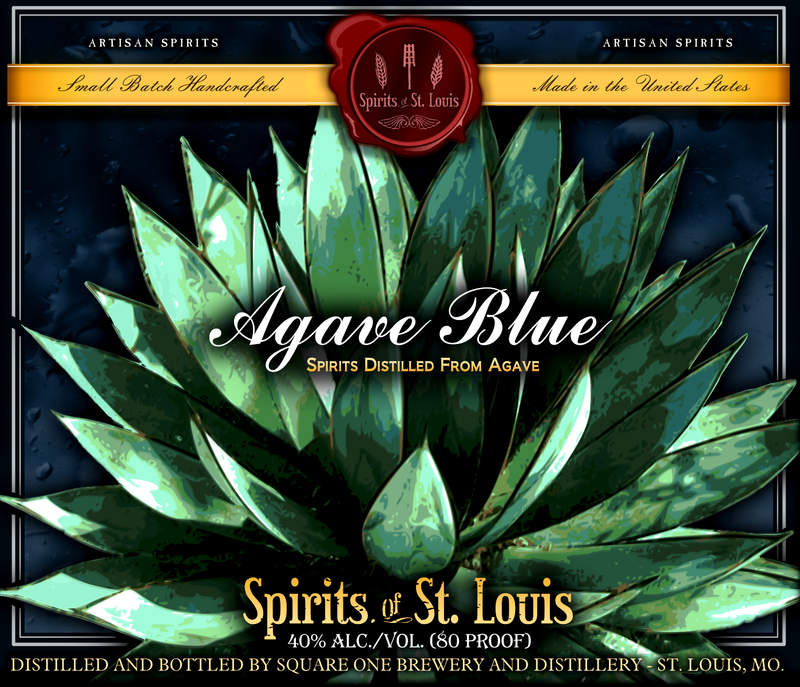 The second Tequila distilled in the United States, made with imported organic Agave Nectar and aged on Missouri oak. 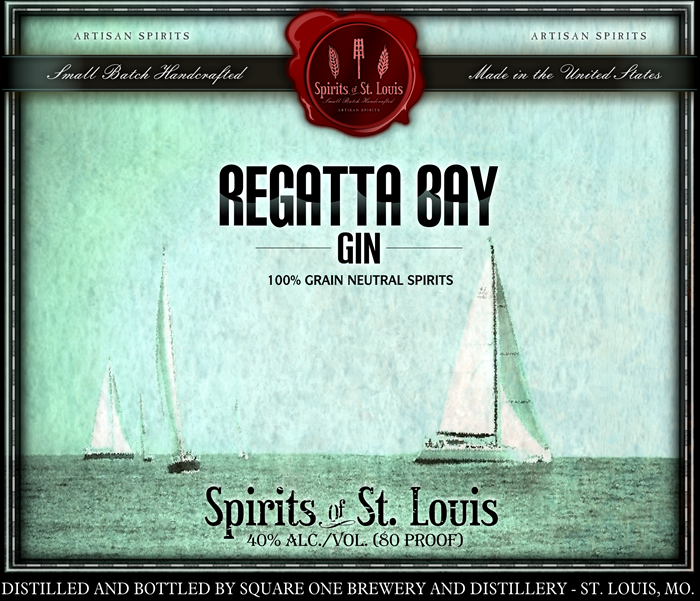 This is a new American gin, well balanced with low juniper & higher citrus flavors. We use nine botanicals including hops to balance this spirit. 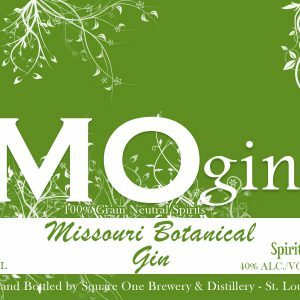 MOgin is a locavore gin which has an herbaceous flavor made with locally grown herbs and botanicals including Echinacea, Honeysuckle, Elderberry, Wild Ginger, Dandelion, Sassafras, Lavender & Juniper. A citrus forward gin distilled with hints cardamom, cassia bark, and a touch of hops, aged in a used Missouri white oak barrel for 10 months. 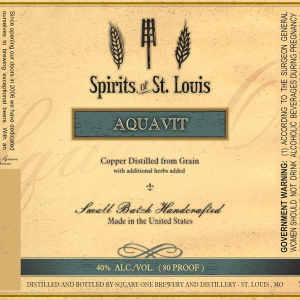 Aquavit is the number one spirit made in Scandinavia, traditionally shipped in used sherry barrels. With that tradition in mind, we season our used barrel with sherry before storing the Aquavit for six months. It’s predominant flavoring comes from caraway seed, fennel, cumin, cardamom and dill. 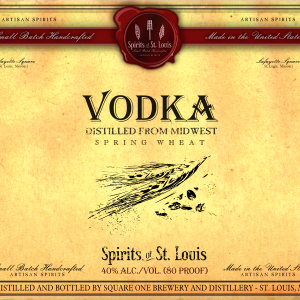 Our vodka, made with Midwest wheat, actually has flavor! A light flavor of fresh grown wheat it, features a light body and sweet finish. Brings you back to the rolling what fields of Missouri. 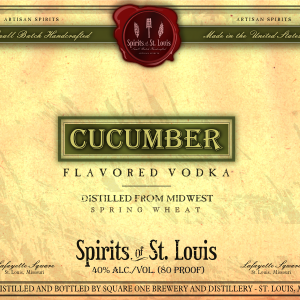 We also offer our Cucumber Vodka where we infuse fresh cucumber to create a unique flavored vodka ~ a great twist in a Bloody Mary. 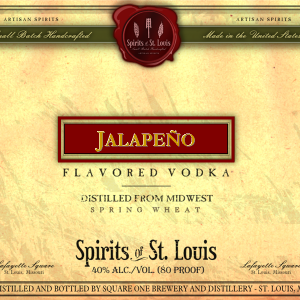 We also offer Jalapeño Vodka where we infuse fresh jalapeño to create a unique flavored vodka ~ a great way to spice up a Bloody Mary! Absinthe, once popular in France and banned in the U.S. is now legal to make again! We created an Absinthe that has traditional flavors with our goals of making it smooth & drinkable. I is infused with many herbs, including wormwood, anise, fennel & coriander.